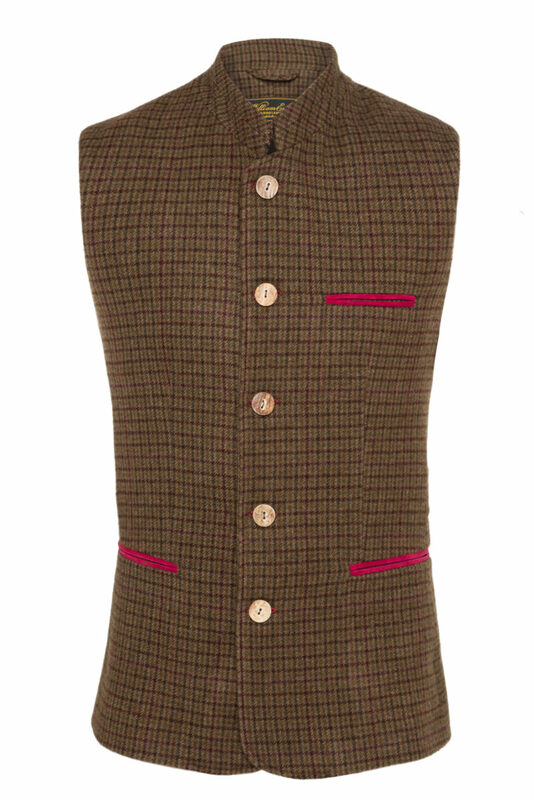 Pip Howeson is delighted to work with William Evans on the creation of the perfect Cashmere Gillet. 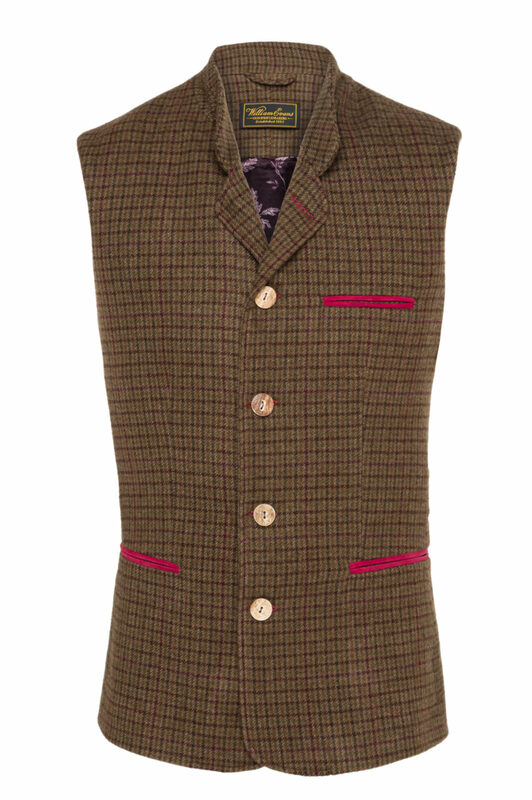 A perfect addition to a shooting wardrobe, they are perfect to layer under a jacket or be worn on their own, in the country or town. 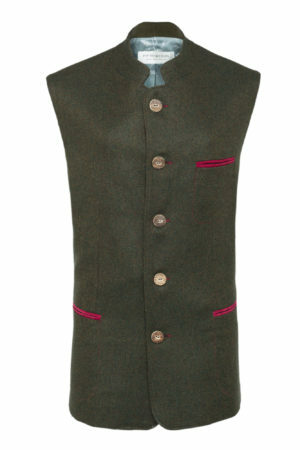 Every element of Pip’s Cashmere Gillet has been sourced and created in Britain. 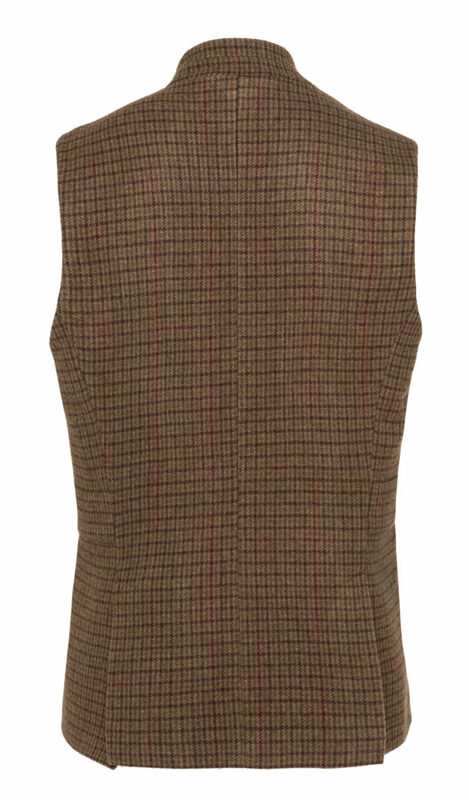 The cashmere tweed was woven in Yorkshire. The exclusive silk lining was printed in Sussex and features Pip’s signature English chinoiserie of pheasants, oak leaves and roses. 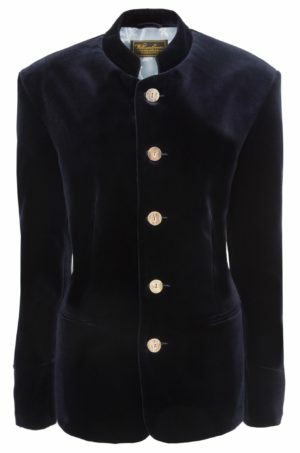 The horn buttons were carved and polished in Cumbria and the suede trimming come from a family tannery in Somerset. All these elements were sourced by Pip and then brought together in London to be cut, tailored and made in her studio. Her tailoring ensures features that are often over looked such as the perfect number of inner pockets, exactly the right slope of the back and side tabs that ensure a smooth fit. 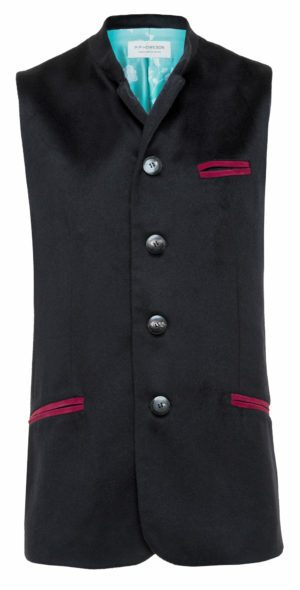 She has used large natural horn buttons that can be opened and closed with gloved hands. 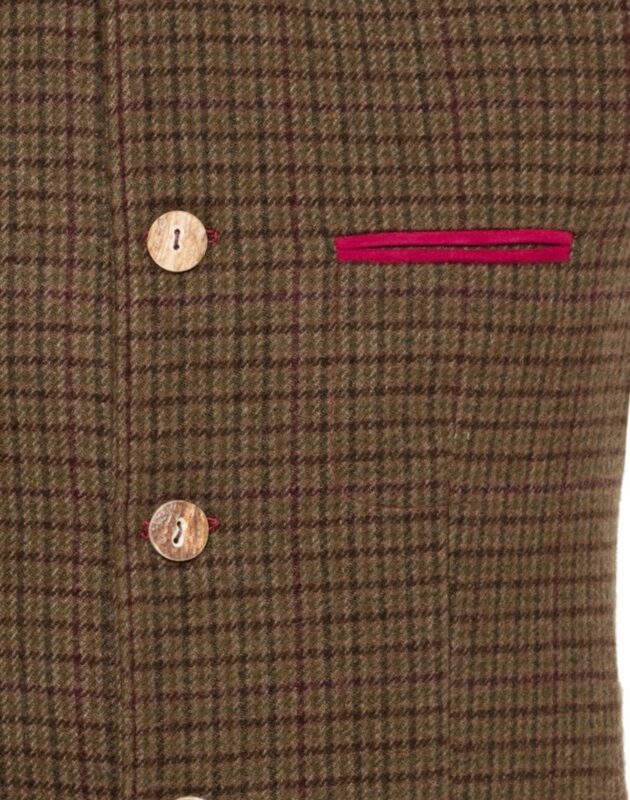 All the elements of Pip’s Cashmere Gillet come from the knowledge and long standing experience Pip has gained as one of London’s leading bespoke tailors. 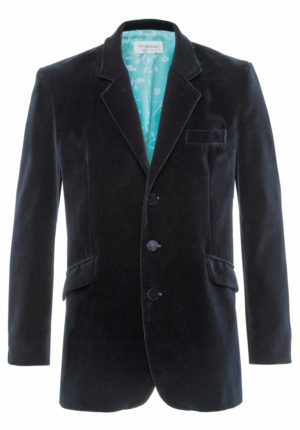 Available to buy exclusively though William Evans in store and online.